From the most remote antiquity, the swan has been considered to be a symbol to spiritual royalty, and it has been related to the Sacred Mysteries of many countries and religious beliefs. In the Celtic world, the swan totem is the symbol to spring equinox. Totem of beauty grace and purity, intermediary between gods and men. The swan has its own constellation in the Milky Way. 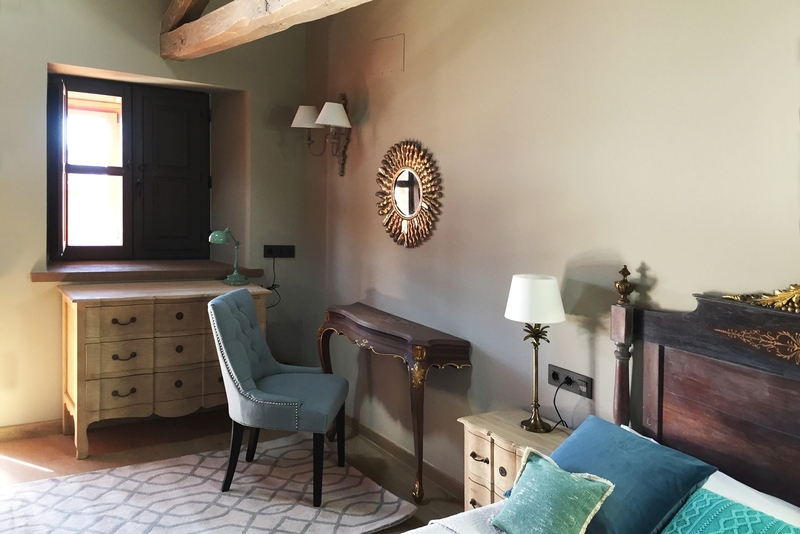 The Swan room occupies a first floor space of 16 sq m and it has a window facing the street, a queen size bed 1,5x2m, a wardrobe, a dressing-table, a chest of drawers and many other necessary items of furniture, a smart TV, free WIFI and under floor heating/air conditioning system. 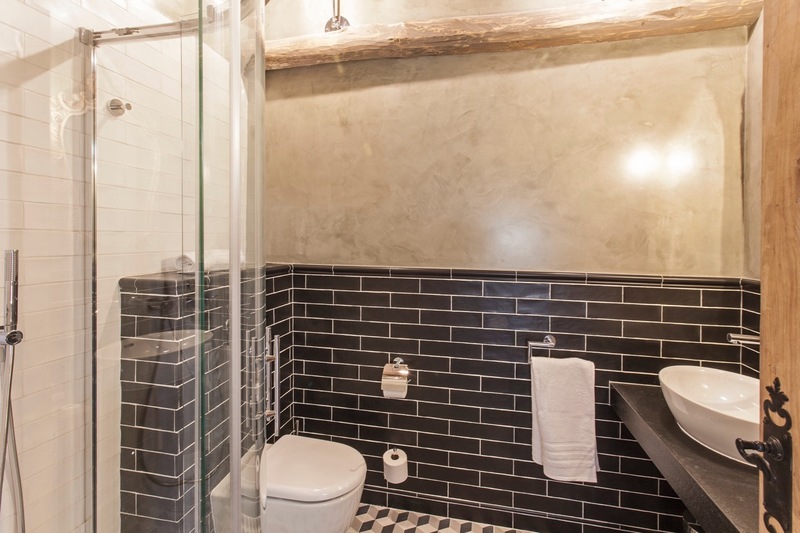 The Swan room has got a 4sq m bathroom with a shower, a washbasin, a toilet, a hair drier and free personal care products. This room has a direct exit to the gallery, and the floor is made of oak.